He has worked as a soloist and with different Chamber Music Groups all over the country and gave concerts and auditions in Illinois, Köln, Nice, Paris & London. 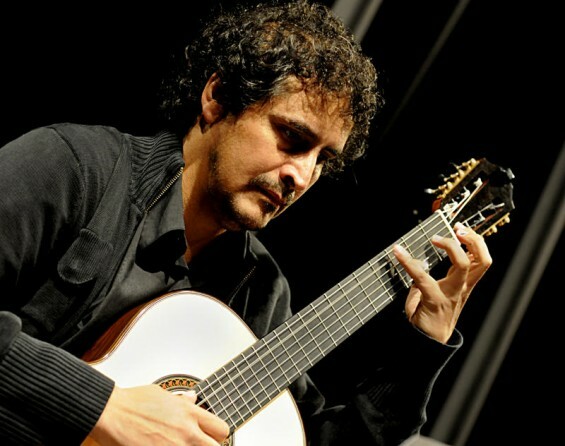 In 1999 he was the chose guitarist for the First Word Premier of “Octeto”, from Germán Cancián and “Viento Del Este” from Juan Pablo Simoniello. At the same time he performed the same year three concerts with Master Walter Heinze as soloist and Duet, dedicated to his works.